Today, more and more startups are planning to open office or physical stores; thus, the need for commercial spaces are in demand. Take advantage of this rush and increase the value of your commercial property by following these expert tips. What’s the best way to increase your property’s value? Improve its quality. No one wants to buy a commercial space that is not ready to use; or that still demands a lot of fixes. And we don’t mean just repairing damages. We mean using better, more current paint colors, setting up an indoor or outdoor landscape, rebuilding rooms designed for your target market, and adding amenities that are of great importance to your potential buyers such a relaxation hub, a storefront, a multipurpose hall, or a snack shop. If the property generates more income and it provides convenience, it is a win-win situation for both the Landlord and the Tenant. Studying historical data means studying everything about the property’s past financial history and activities. This could be the building or company’s earnings, revenue, financial growth, and the cash flow it generates. Historical data is great information that can simultaneously help you increase property value and decrease your expenses. It can also show you how to price and improve the property, as well as predict any possible financial constraint you may face in the future. In other words, historical data helps you make wiser decisions and prevents you from making any wrong turns that could hurt your business. One great thing that you can do is to lighten the load of your tenants’s wallet in the long run such as cutting down utility bills by replacing energy efficient bulbs, solar panel systems and well as low flow water fixtures. The last suggestion may sound like an expensive upfront cost, but if you can explain how much they could save by using solar power and reducing water waste, it could be of great advantage for both you and your tenants. Properties with these energy efficient upgrades attract a higher quality tenant, and most often resulting in a higher net operating income for the landlord. Who and what are its neighbors? Your neighbors can affect the value of a property. And when we say neighbor, we mean the people living in your vicinity and the kind of properties that surround your commercial space. Even the condition of your neighbor’s home can make a negative or positive impact to your sales and Tenants. Neighboring houses with physical and legal problems for example, can aggravate the value of the property you’re putting up for sale. So before buying a house or commercial property that you want to refurbish, sell or retain as a long term investment, make sure you’ve got neighbors with good reputations. 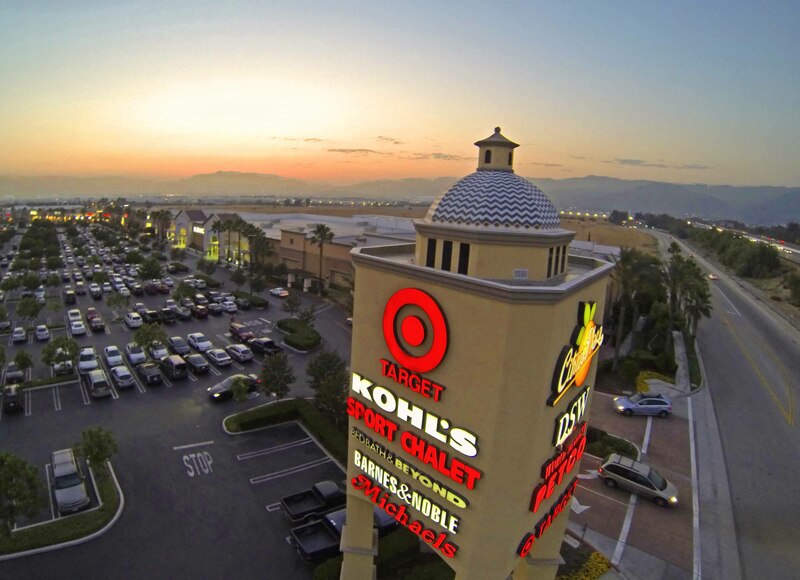 What to know about investing in a shopping center? 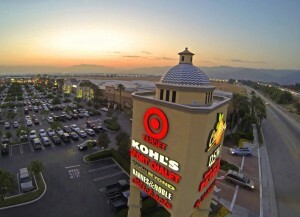 For those who are looking for their next major investment, many are turning to the world of retail shopping centers for high profit margins. As with any kind of real estate investment, understanding the market in your area is one of the most critical components to any kind of investment of this nature. Doing thorough research and risk analysis before making this investment decision can be the difference between a lucrative investment and a total loss. 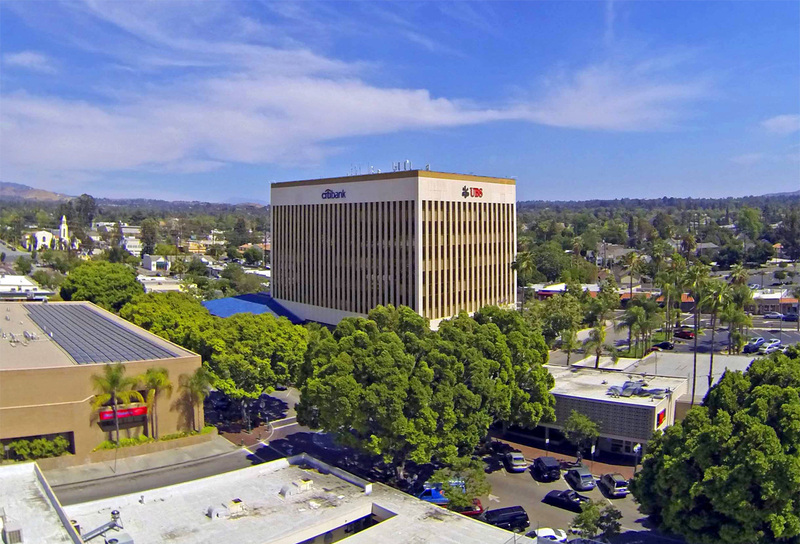 Some other important factors to look into for shopping centers are the current occupancy rates, length of tenant leases, quality of tenants, as well as the demographics of the area. Within this you should take a look at current, or even potential, anchor stores. These will be draws for other retail tenants and bring in a greater customer base to the shopping center. 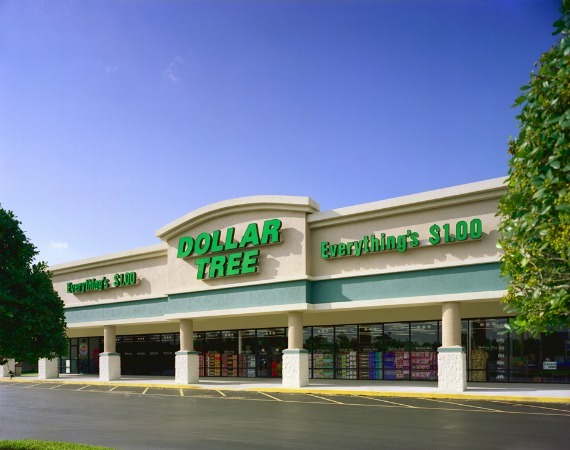 Grocery stores are a very popular and desired anchor store for their necessity and market stability. 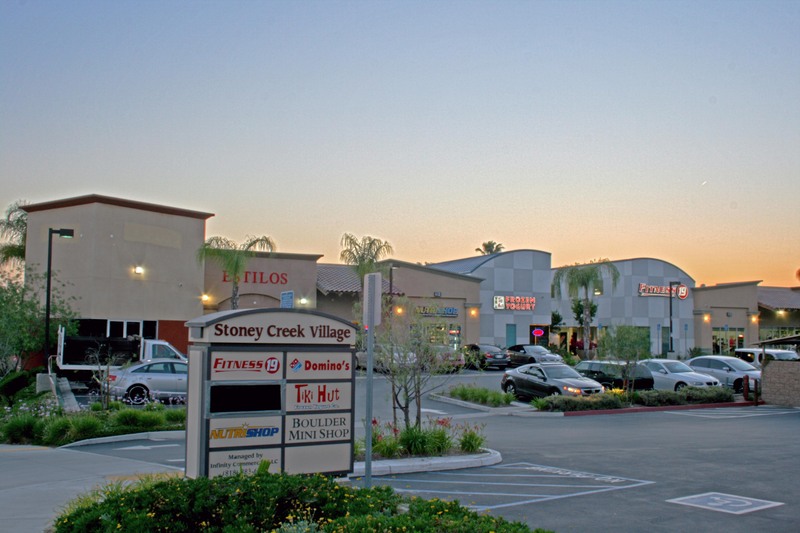 Finding a shopping center with multiple anchor stores is a great way to grow your investment. So look into the profitability of each retail store, and both current and potential future tenants. Anchor stores such as Target, Nordstroms, Best Buy, Ross or other big box stores, are an integral part of the shopping center’s success. 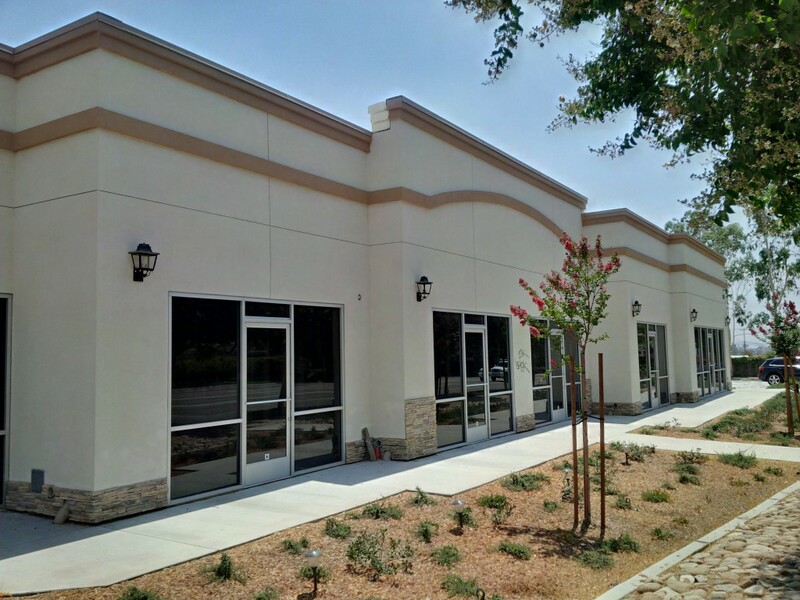 Net Leased Shopping Center in Redlands, CA. Also, looking at the location and present condition of the shopping center is another make-or-break component of this investment. Factor in the costs of upgrading the appearance versus a newer and pricier option. Perhaps you would prefer to get things up and running faster. 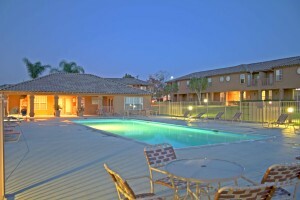 In this scenario you’ll pay for the higher property cost upfront. 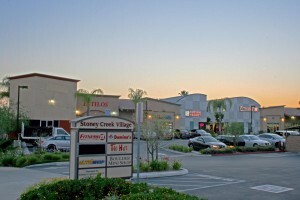 However, the upside to a more outdated shopping center is the lower initial cost of the property. Additionally, you can choose to update what you wish at your convenience. Putting these updates off is not always optional. Although, if these are relatively minor cosmetic issues, they can be spread out over the course of time. Additionally, you can create an even more modern version that is suited to the preferences of the target markets you are trying to reach. When considering this type of investment, it cannot be stressed enough that your location is such a crucial component to your success. With many measurable signs of the economy’s continued improvement it is an excellent time to consider investing in shopping centers. Comparing locations from city-to-city and within the areas of a selected city should be carefully researched. While there are so many different kinds of investment properties out there, it is important to find the one that is best suited to your specific situation. No matter which type of property you decide on, all investments take a lot of research and a dash of good luck. Ensuring that you do the appropriate legwork with your initial investment will help safeguard your investment. Commercial Real Estate using a Recycled Water Delivery Service. 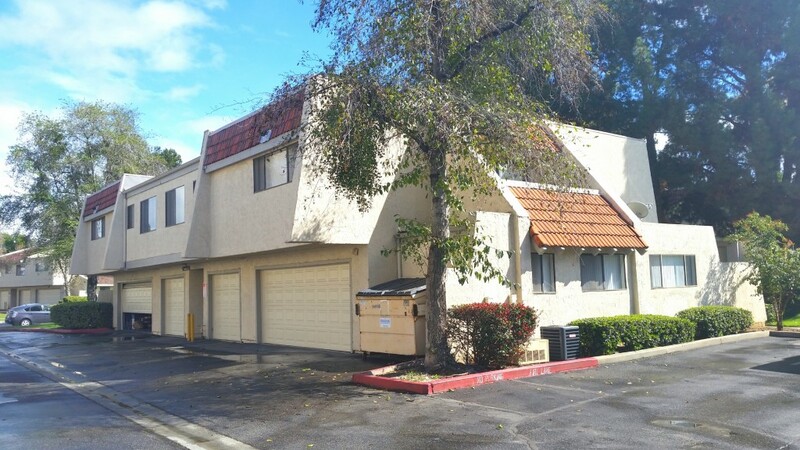 The average rent paid for housing in Los Angeles County in the first quarter climbed 2.4% compared to last year, to $1,520 a month, according to new figures out Thursday from real estate data firm Reis Inc. That’s roughly in line with inflation. Orange County is up 3.5%, to $1,660. Both counties rank among the costliest rental markets in the country — though well below the $2,277 average rent paid in San Francisco and $3,233 in New York — and also among the tightest.